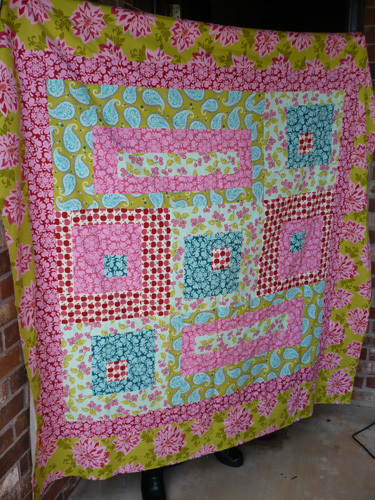 It’s baby season, so I’ve been working on a couple of baby quilts. 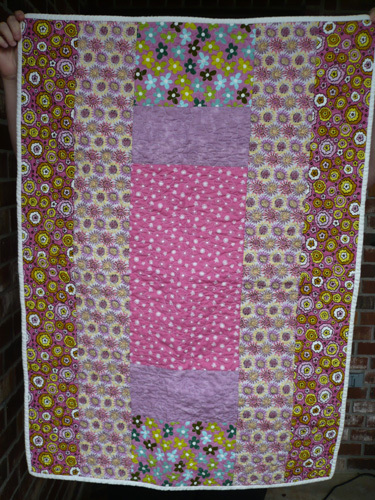 One of my really good friends had her second daughter, Riley, 4 weeks early. 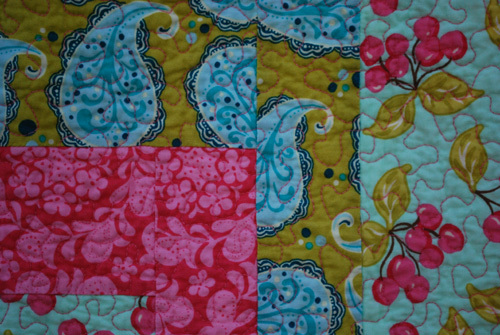 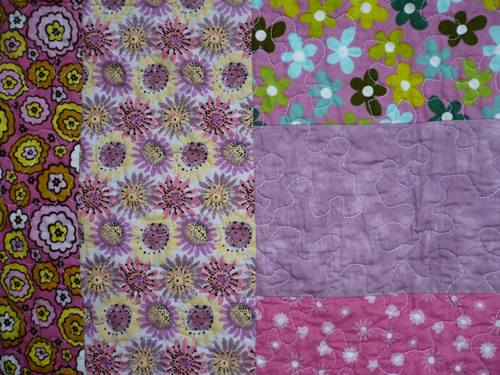 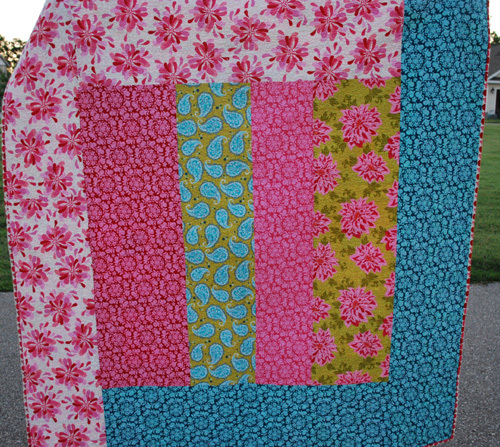 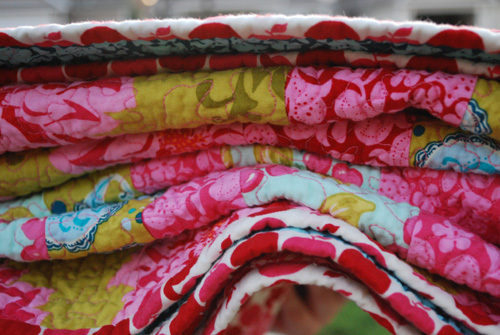 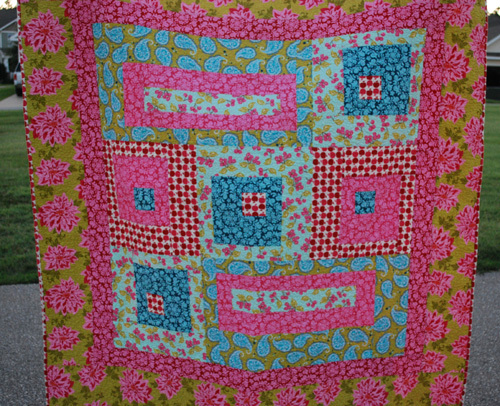 Riley will be snuggled tightly in this super girly baby quilt. 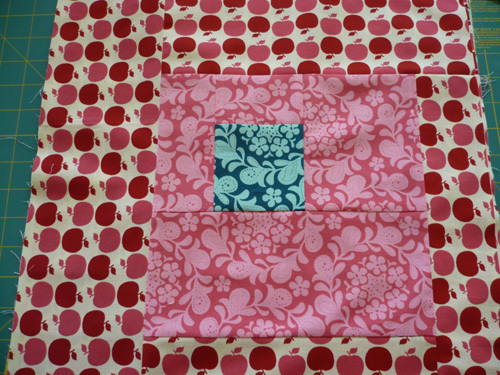 The pattern is the baby throw by Valori Wells. 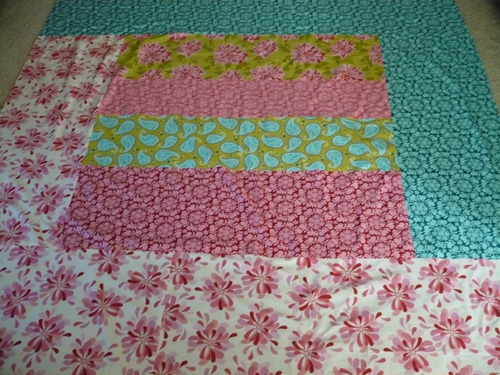 The quilt measures 30 x 42. 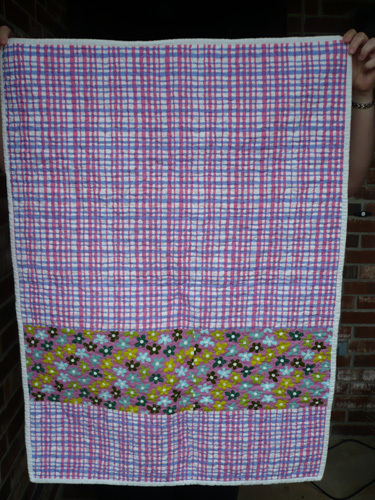 I used all fat quarters except for the plaid on the back . 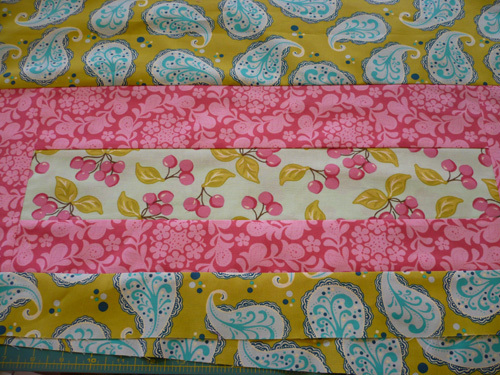 It was a fun pattern, and I will certainly be using this pattern again. 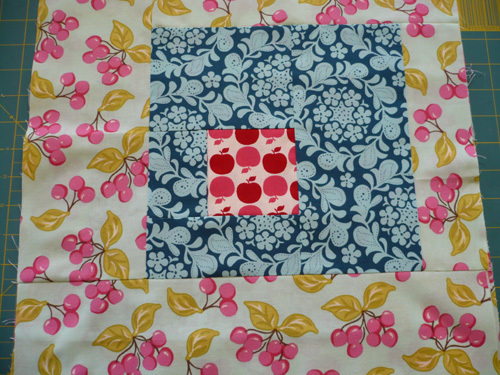 Perhaps next time I will make the adult throw.